Inaanyayahan namin ang mga kababaihan sa Dubai para sa isang pagtitipon ng grupo ng mga Kababaihan. Hawak kamay para sa mas matibay na kalakasang pangkababaihan. 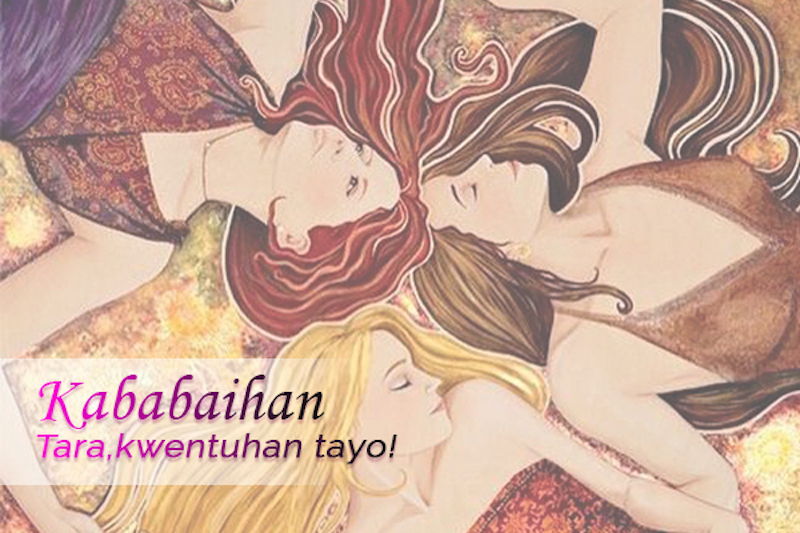 Na mangyayari sa Eco Yoga Sanctuary ngayong ika-20 ng Oktubre, 2018 sa alas 8 ng gabi. A teacher is a friend and a guide, opens our mind and touches our heart. This coming October 5th, Eco Yoga Sanctuary is celebrating the Worlds Teacher's Day that serves a significant occasion to commemorate Teacher's contributions and a reminder that world-class education cannot be realized without trained and qualified teachers. 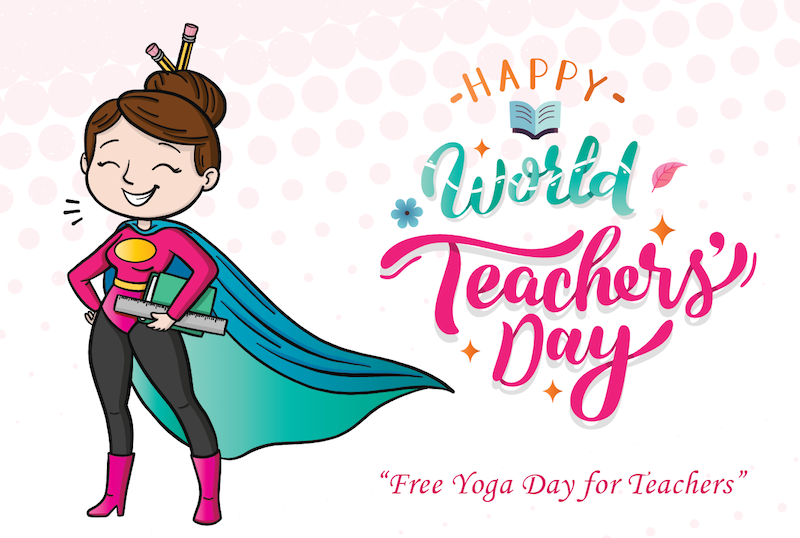 Dearest Teachers in Nursery, Schools, Academy and University for a special day full of free yoga sessions! Share this and invite your teachers too! To register visit: https://goo.gl/3HMxjH and fill up the form indicated which class to book! Fast and easy! Accepting 15 bookings only. As a woman, we have many things to consider. The topmost is our health. Inorder for us to be able to become available with the needs of our famly and community we must be fit and healthy. 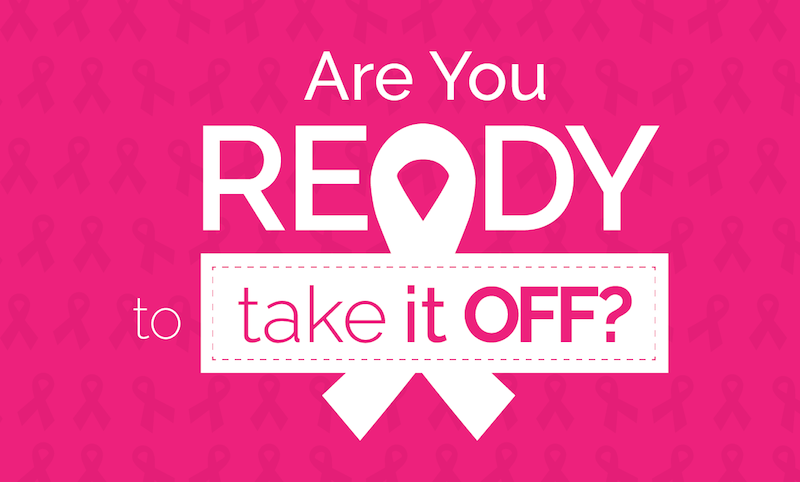 This 12th of October, we are creating a big awareness of what women has to know to have a better life as we aged and prevent for the worst. 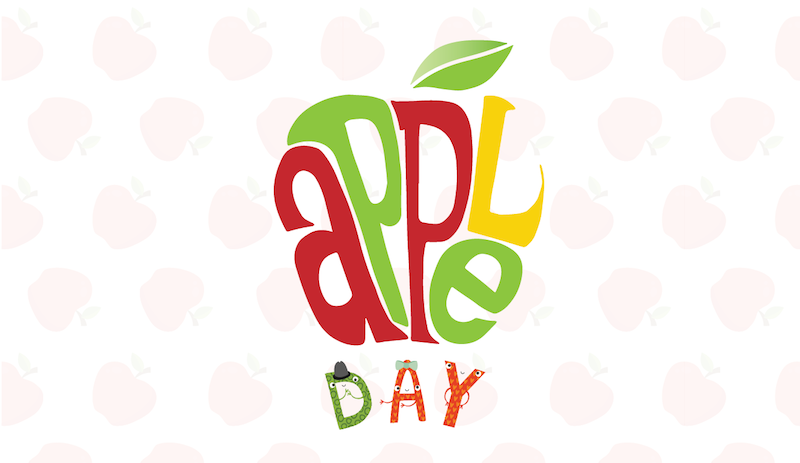 Apple day is widely celebrated in appreciation for the apples. Apple day is a reminder of how important fields, orchards and nature are to humanity. It's simply a special occasion for the abundance of harvest and joy it gives all throughout the year! Bring A Friend forFree on 27th October! Friend must be first-time visitor to receive the free class pass.